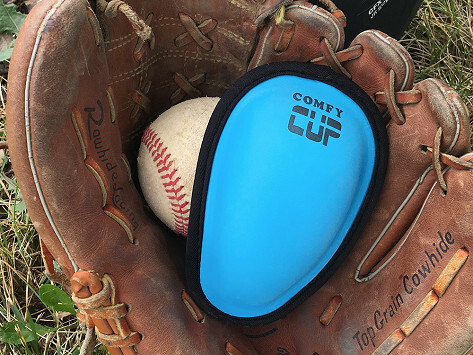 This youth athletic cup is kid-created to fit and feel better while providing light-impact protection. 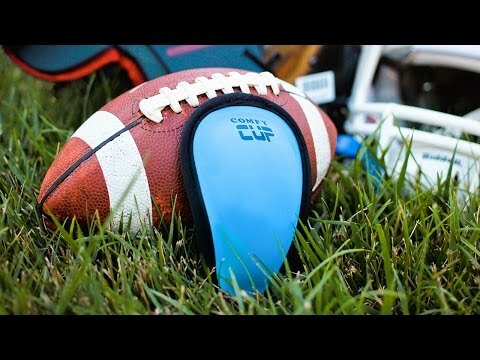 It’s made from flexible, breathable molded foam that contours to the body, and is sized to fit little athletes just starting out with contact sports. My 8 yr old is happy I bought it. Thanks for this comfy cup for youth. My grandson says it's so much more comfortable and easy to put in and take out. Great purchase.